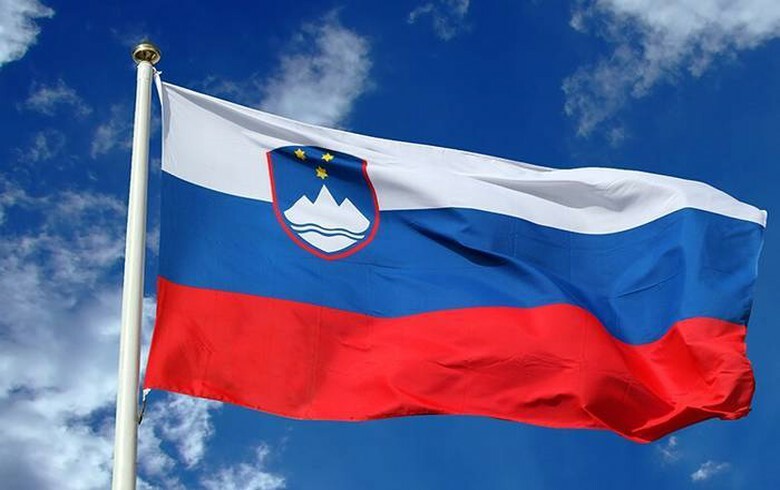 LJUBLJANA (Slovenia), September 14 (SeeNews) - The minority coalition government of prime minister Marjan Sarec was sworn in on Thursday evening as Slovenia's 13th government since the country's independence. The cabinet is made up of representatives of centre-left LMS party led by Sarec, the Social Democrats (SD), the Modern Center Party (SMC), the Alenka Bratusek Party (SAB) and the Democratic Party of Pensioners of Slovenia (DeSUS), the government said in a statement. During its constitutive session, the government named as deputy prime ministers the minister of finance, Andrej Bertoncelj, minister of defence Karl Erjavec, minister of education, science and sport Jernej Pikalo, minister of infrastructure Alenka Bratusek and minister of foreign affairs Miro Cerar, who is the outgoing prime minister. Regular sessions of the government will generally be convened on Thursdays, and meetings of government working bodies on Tuesdays. On August 17, Sarec was appointed prime minister-designate in a 55-to-31 vote in parliament,. Along with LMS, which became the second-biggest force in parliament after the early general election in June, and its four coalition partners, Sarec was supported by the Left party which will remain in opposition. The Slovenian Democratic Party (SDS) led by nationalist former prime minister Janez Jansa won the snap election with 24.92% of the vote, giving it 25 of 90 seats in the National Assembly. Prior to the elections all parties but NSi and SNS said they refused to work with SDS, effectively blocking Jansa from power.